Please give 24 hours notice if you wish to cancel a class to allow us to monitor the class group sizes and allow you to recuperate your class another day. Our recommendation: At SimplyBePilates we recommend your first Pilates class is a private class, though this is valuable for all, it is especially valuable for those who have a medical history or are pregnant. 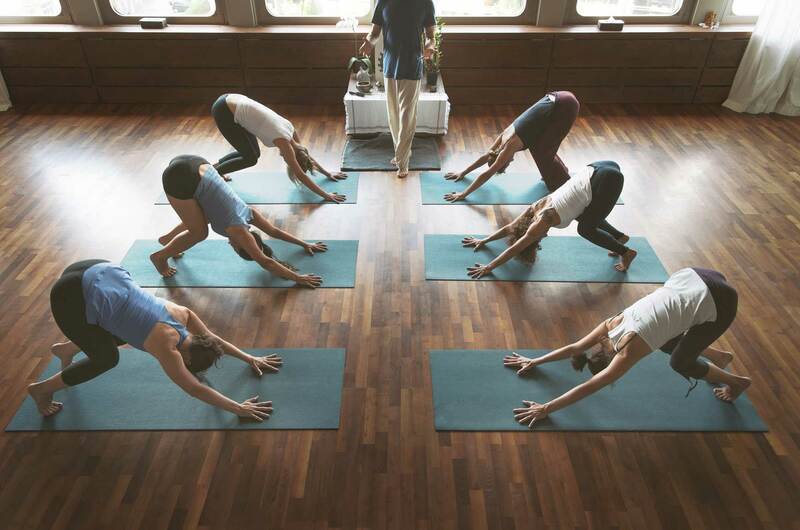 Private Pilates and yoga classes allow us to properly assess your posture and movement, and to prepare you for the group Pilates and yoga classes. Structural Osteopathy and Massage sessions are booked at your convenience. Please let us know of a few times that you are available or morning / evening so we can offer you the appointment time you need straight away. Private pilates and yoga classes can be held at the studio your own home providing you live in Barcelona centre.